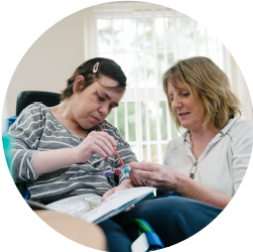 This site has been designed to provide you with all information you’ll need about our range of care homes and services. 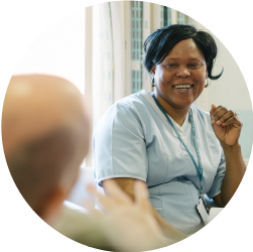 At Select Healthcare we offer a variety of services that include both residential and nursing care. 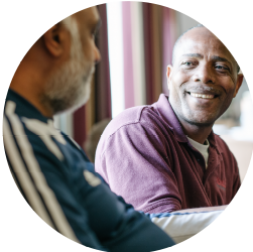 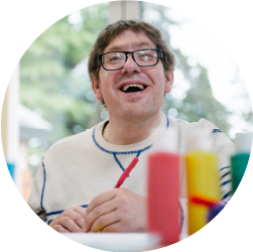 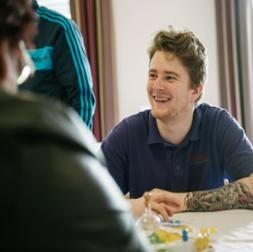 We also provide many specialist services, some of which include dementia, learning disabilities and care for individuals with mental health issues. 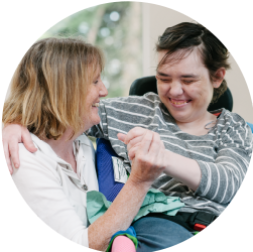 Our caring, compassionate, fully qualified team deliver every one of our services and are hugely experienced in providing care that stimulates the minds and bodies of all our guests. 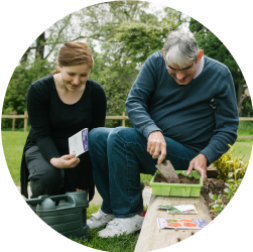 This website has information on all our existing care homes, as well as homes that are scheduled to open in the near future. 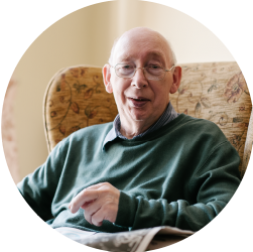 In order to locate a care service near you, simply click on the map above and you will be presented with a list of care homes in the county requested. 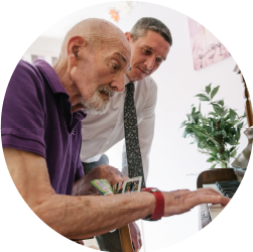 Alternatively, you can always use the care home search tool to select the appropriate service and location for you.